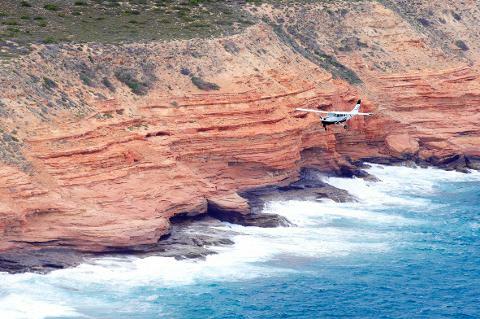 Join Kalbarri Scenic Flights on a 1 hour 45 minute scenic trip offering an immense scope of what the Kalbarri region has to offer. Heading past Kalbarri, the mouth of the Murchison River, Coastal Cliffs and Bluff Point, enjoy a 20 minute flight past Gantheume Bay to the Abrolhos Islands. Descending low past East Wallabi, West Wallabi and the spectacular surfing break called Super Tubes. Spend the next 20 minutes taking in the sights including a magnificent panorama of bright, vibrant corals visible through the shallow waters surrounding the islands. 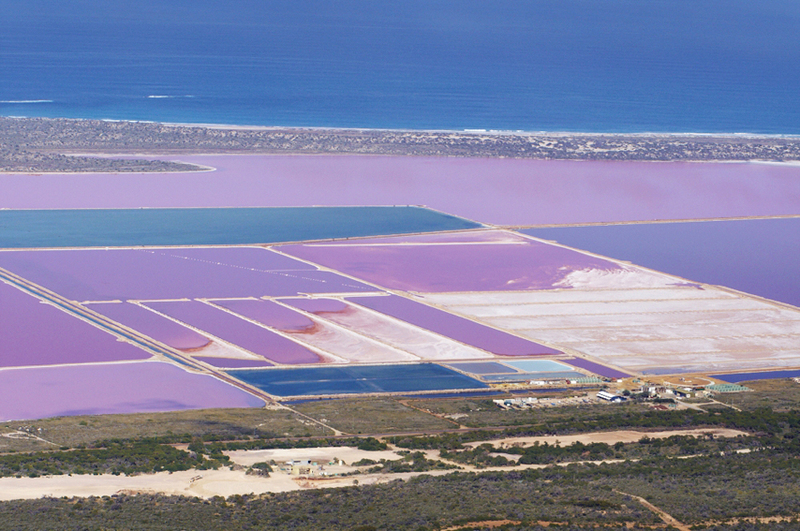 Next, head to the Pink Lake at Hutt Lagoon with its pink hues created by presence of carotenoid-producing algae Dunaliella salina, a source of beta-carotene, a food-colouring agent and source of vitamin A. 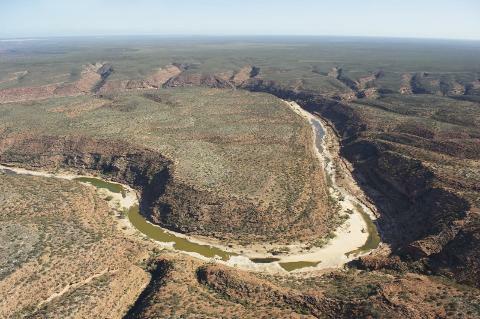 Continue back to Kalbarri via the Kalbarri National Park with many of its amazing wonders of nature only visible by air.